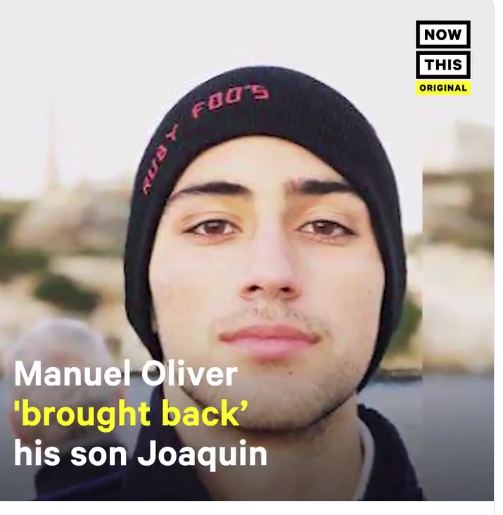 Parkland father Manuel Oliver is connecting with voters about the necessity of gun safety reforms through his art. 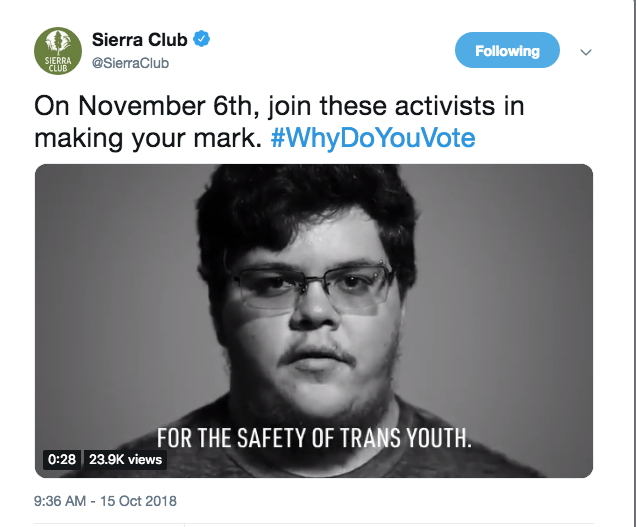 On November 6th, join these activists in making your mark. Watch Barbra speak truth to power! 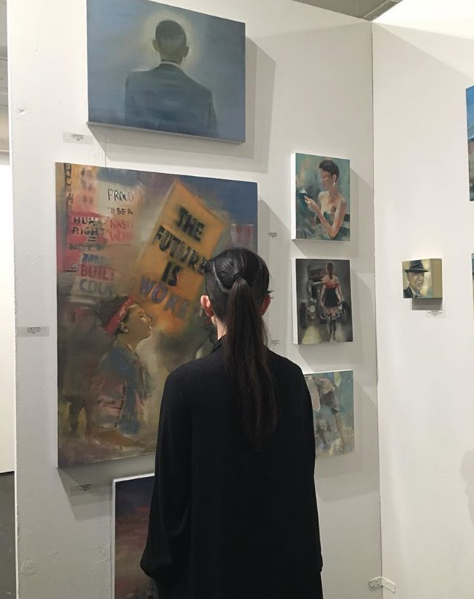 Thanks to all of you who came out to the #FabrikExpoArtFair this past weekend in Los Angeles and all who visited me @theotherartfair last weekend in Chicago. Honored by the deeply inspiring conversations and new homes for my artwork. See you again real soon! 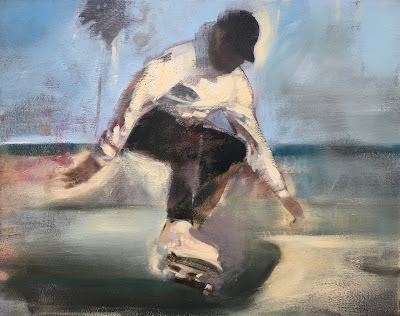 Next up The Other Art Fair in Santa Monica - Please click here for free tickets and more info. Please note: VIP access allows re-entry to The Other Art Fair during the public opening hours from Friday October 26 - Sunday October 28.Parking is available at the venue. at The Barker Hangar at the Santa Monica Airport.